this is another type based identification game to add to the mix, but, in this case, rather then it being solo, its a social one for a change. you compete against your friends or the cloud. 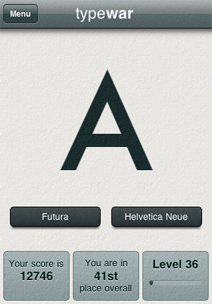 a very simple and minimal design that focuses on the type as the main character. pardon the pun. a serious note on this one. 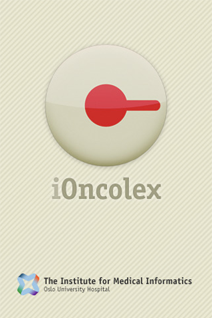 the first well designed/developed app that i have seen directly related to a potentially terminal disease, cancer. this is close to my heart as a family member passed away due to cancer in early 2008. i hope this can help anyone with the disease or a family member understand. 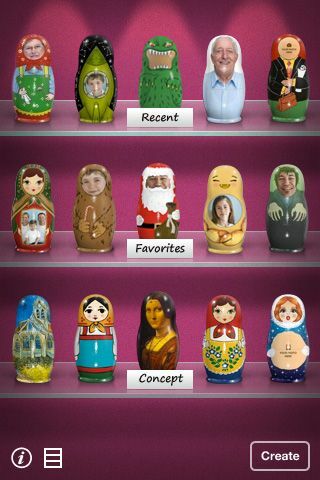 a friend of mine Ken Olling did the design for this app. 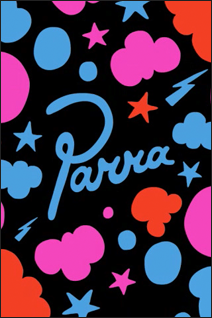 a graphic game designed by Dutch artist Parra who is a fave of mine. you can choose three different mini games resembling memory, simon says and whac-a-mole. sponsored by Incase</> and Arkitip. one of my favorite television and musical comedy acts now has a novelty app that enables you to make decisions via their quirky humor. 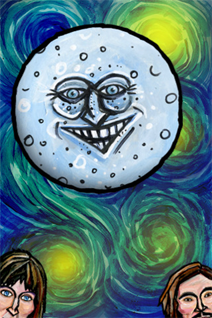 spin the bottle, flip a coin, ask the moon (kinda like the old eightball trick), and a fortune teller. stellar illustrations and booshtastic audio! addLib (Geometries in Design) mixes the Grid System, fractal theory, the golden ratio and Facial Recognition. 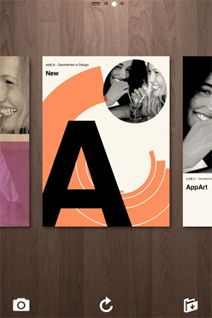 It magically and somewhat randomly creates stunning graphic designs from your photo library. A graphic designers guilty pleasure for sure. 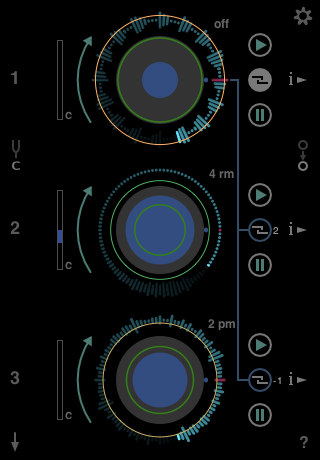 This is an amazingly innovative app and its one of my new favorites! 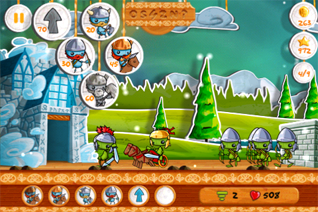 stylized illustrations of puppets make this sides-scrolling strategy game a beauty to look at and play. famous operas are used for inspiration too! 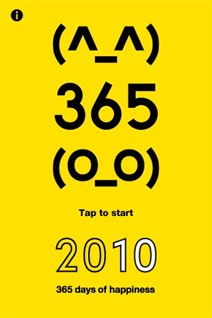 the “(^^)365(OO)” (Hello 365) tear-off calendar for 2010 displays a different design for each of the 365 days of the year. each design is contributed by one of 365 known graphic designers based in Japan. you can also save your favorite designs as wallpaper on your phone. why don't we do this for UK or US designers too? 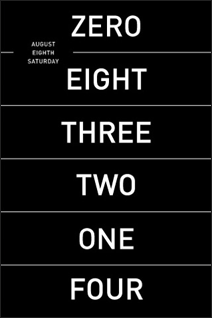 simple typographic clock, spelling the time out in number words. its animation is very elegant and smooth. commune also has done the Hello 365 printed annual forJapan Graphic Designers Association Inc. (JAGDA).